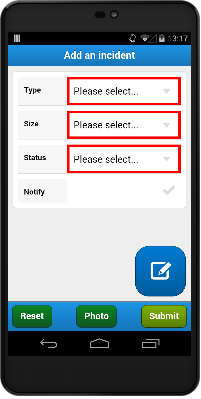 FlyMapper Mobile is the easy to use mobile app component of FlyMapper, which integrates with FlyMapper Web. It is freely available from the relevant app stores for Apple (iOS), Windows and Android operating systems, allowing an unlimited number of users for FlyMapper members. 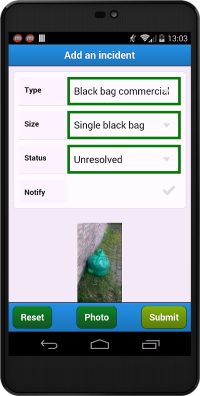 Users can also interrogate existing incidents and ‘sign off’ resolved incidents. FlyMapper Mobile works on- and off-line, with synchronisation taking place when a signal is available. 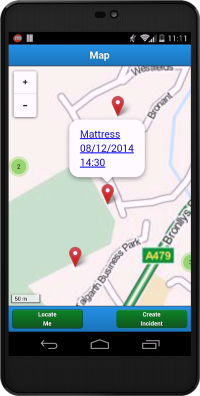 When it is first run it will automatically detect your Local Authority area and synchronise with FlyMapper Web. 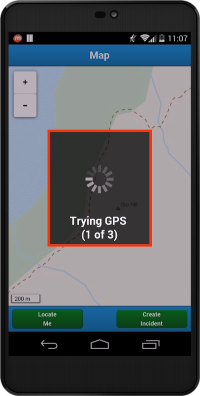 Mapping can be downloaded for off-line use, or where a mobile phone or Wi-Fi signal is available FlyMapper mobile can use on-line mapping.